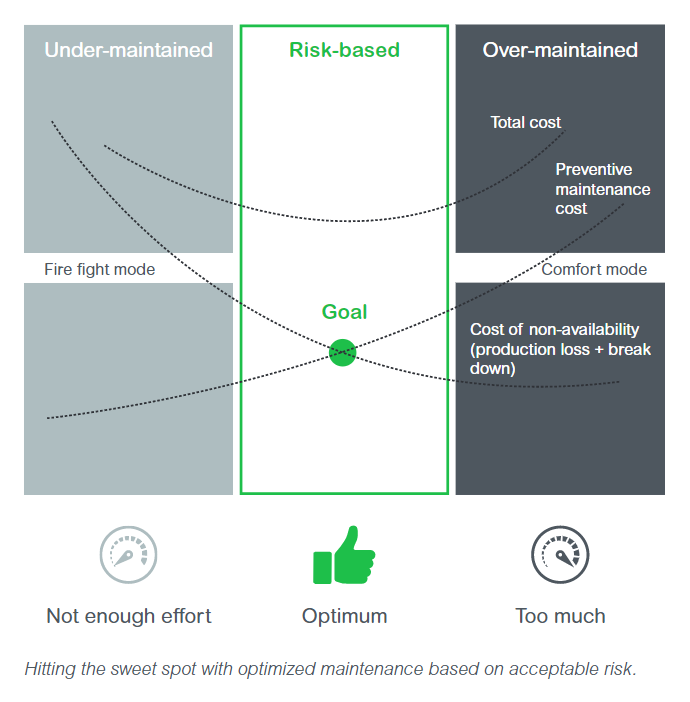 Schneider Electric has the broadest and most complete hardware-agnostic Enterprise APM platform in the marketplace today, allowing our customers to improve asset performance, increase asset reliability and reduce costs. Through partnership with MaxGrip, a global software and consulting company and the front runner in APM, our collaboration brings a risk-based approach to asset performance. This will enable our customers to further maximize economic return on assets across the entire asset lifecycle. Our new APM Assessment service offers a comprehensive framework to strategize and define your APM journey. Through this approach we can identify return on investment from both a short and long term perspective.